Xiamen Yihongxing Stone Co ., Ltd is a professional manufacturer for granite and marble products.we produce high quality of granite kitchen countertop and vanity top. 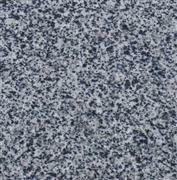 We have the ability to fabricate different styles of granite kitchen countertop in different colors as your requirements and designs. Our price is competitive, welcome you to further inquiry. Sizes:96*76, 76*36, 76*42, 104*15104*26, 104*39, 108*26, 108*36, 108*39etc. Finishes:bullnose, half bullnose, laminated bullnose, bevelled, ease&polished, ogee, etc. Packing:Countertops padded with foam plates, then packed in strong wooden crates and reinforced with metal straps outside, which maks it suitable for long distance transportaton by sea. 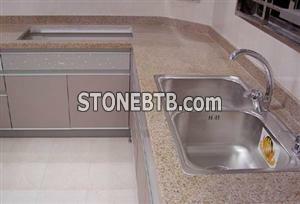 Product keywords:granite countertop, marble countertop, kitchen top, vanity top. We provide customised sink, sink with vanity top, vanity top, countertops. Colors:yellow, black, white, green, beige, grey, red, etc. welcome to receive your inquiry.